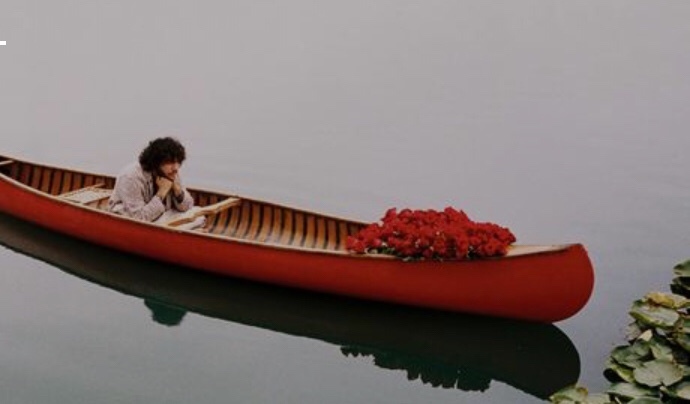 Benny Blanco drops a new song called Roses featuring Juice Wrld and Brendon Urie. The song boasts pristine production, with a lush pizzicato arrangement reminiscent of Panic’s emo anthem “I Write Sins Not Tragedies.” Juice seems content to remain in his comfort zone, waxing poetic about flings gone awry, receiving dome, and getting drunk and stoned. In other words, peak emo themes. Stream and download Roses by Benny Blanco, Juice Wrld and Brendon Urie below.